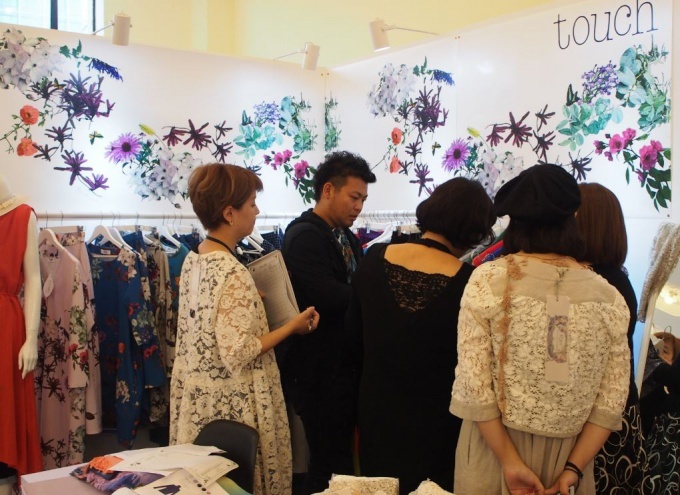 KFC support 13 fashion brands to exhibit at SHOWROOM SHANGHAI. 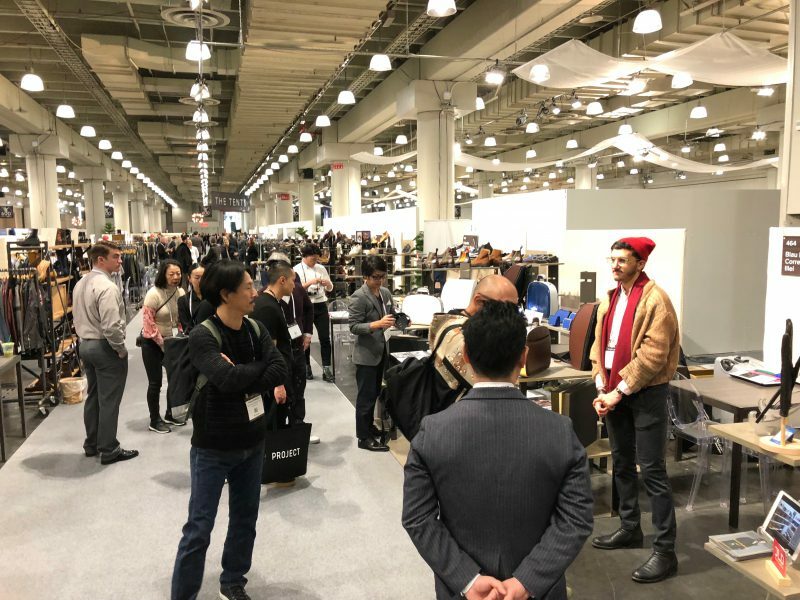 KFC supports 5 companies of Japan Fashion Leather Designers (called JLD), a Japanese Proffessional Assosiation of companies and designers who plan, produce and sell high-end leather goods, to exhibit at the men's fashion exhibiton, Project NY. (By using the subsidy for the promotion of leather product design, granted by Ministry of Economy, Trade and Industry). 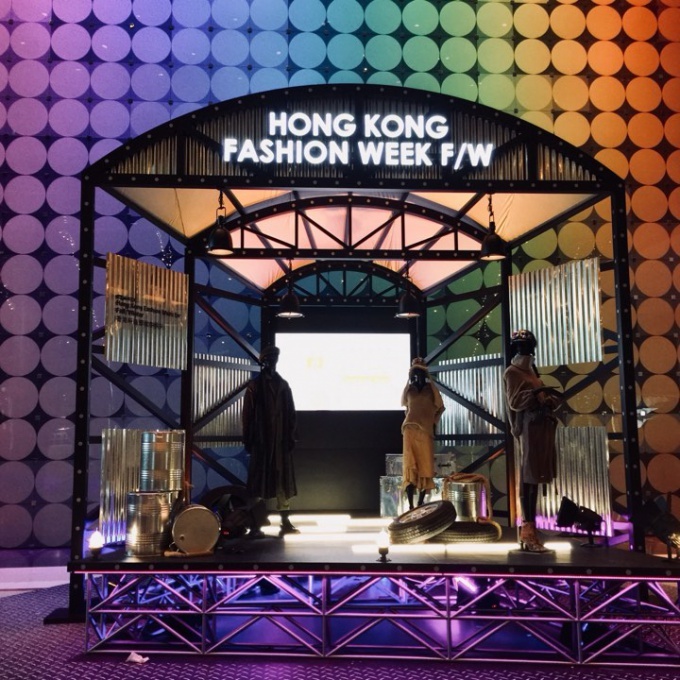 KFC support 3 companies to exhibit at the Hong Kong Fashion Week. 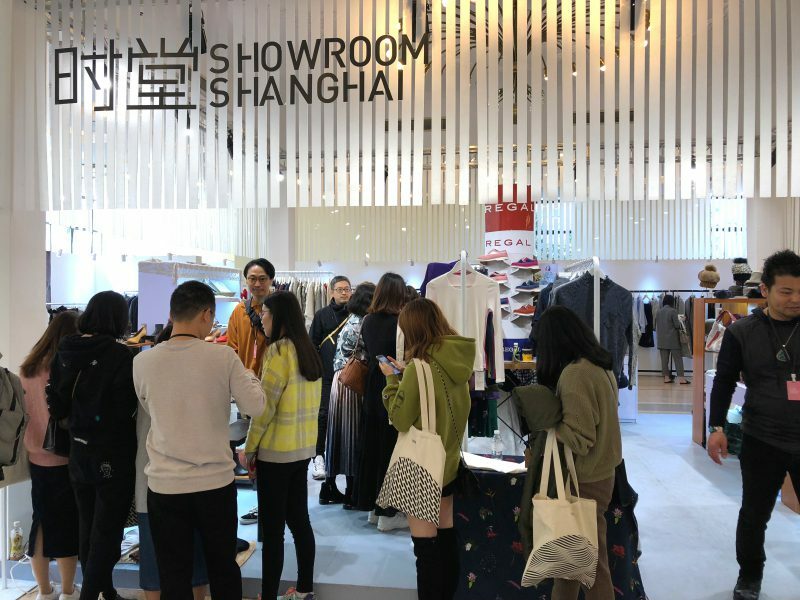 KFC supported 6 companies of Japan Fashion Leather Designers (called JLD ) , a Japanese Professional Association of companies and designers who plan, produce and sell high-end leather goods, to exhibit at SHOWROOM SHANGHAI. (By using the subsidy for the promotion of leather product design, granted by Ministry of Economy, Trade and Industry ). 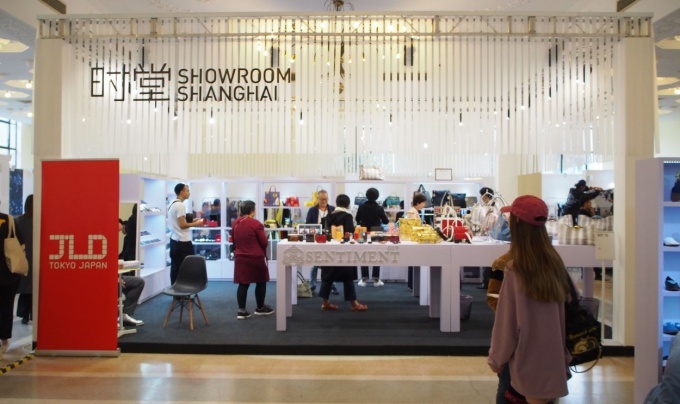 KFC support 4 companies to exhibit at SHOWROOM SHANGHAI.